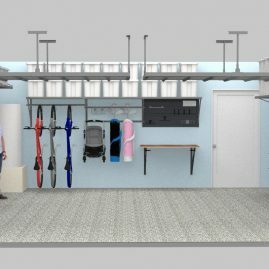 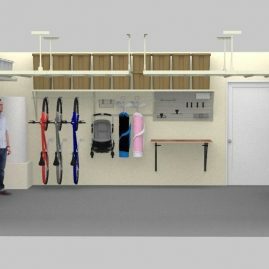 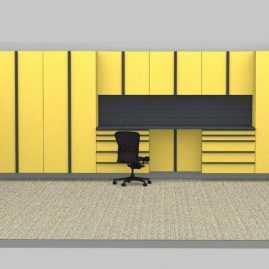 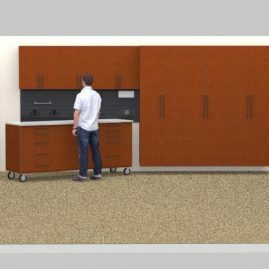 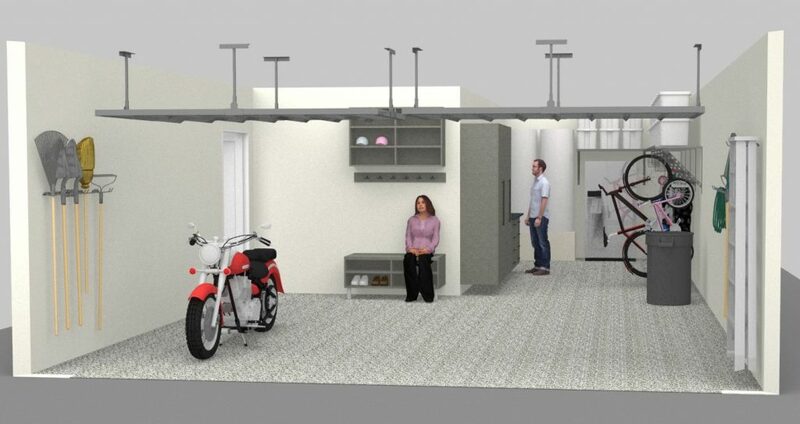 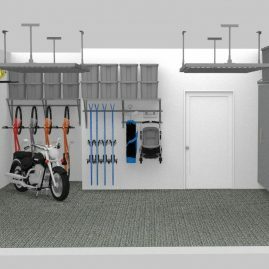 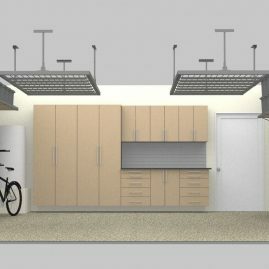 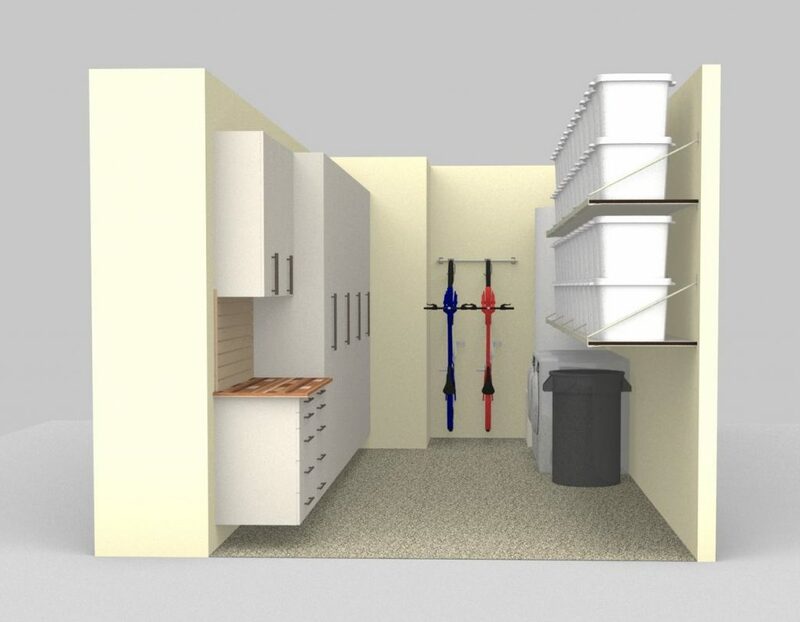 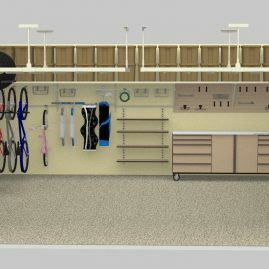 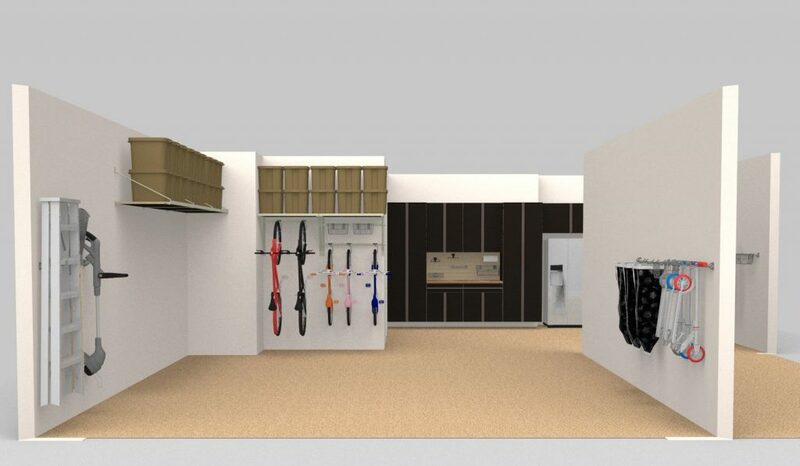 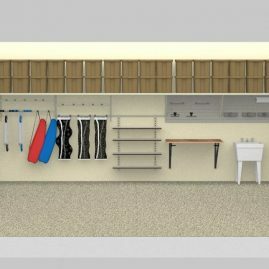 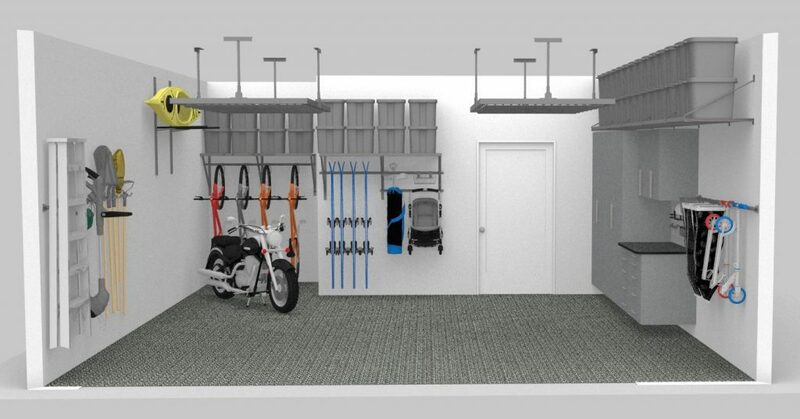 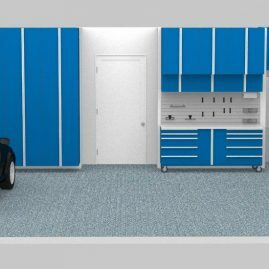 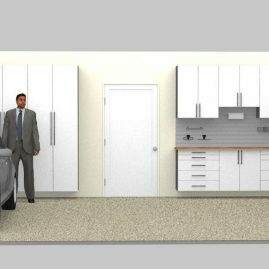 Our 3D rendering software matches your garage's dimensions and gives you the tools to customize your storage layout. 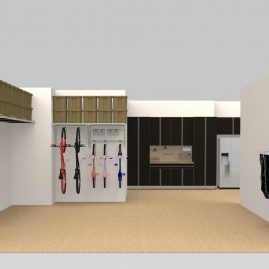 This way, the design can be tweaked until it looks perfect. 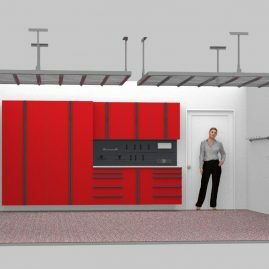 The final 3D rendering also functions as a visual reference for the project details, so expectations are met and everyone is on the same track. 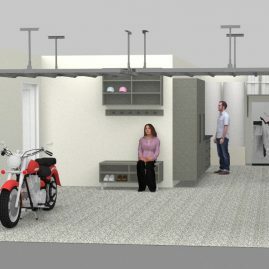 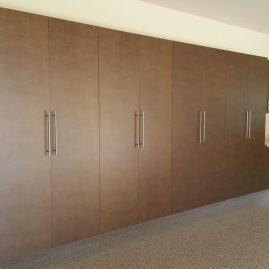 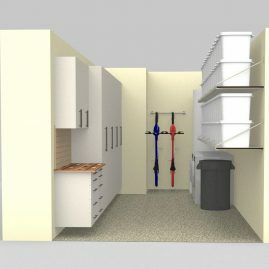 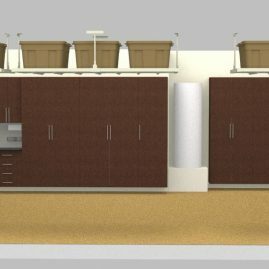 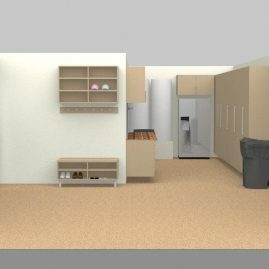 Get ideas for your storage plan in Flagstaff and check out these renderings below made for real customers!